This might seem surprising to many that supervisors of apartments are able to go inside any unit they choose. How is this possible? It is possible through master key use. A host of advantages related to the master key makes this highly popular in modern perspective. You can rely upon Elite Locksmith Services to help with suggestion, installation, repair, and system maintenance. Coordinating and organizing things becomes easy with this kind of solution for hotel, hostels, hospitals, and other such places having multiple units within a single complex. We have been offering exemplary master key solutions across Fort Collins, CO for 10+ years now. In a master key system, there are two sets of keys. One is unique to the individual apartment and then there is a single key opening all the locks in a given set of the units. This one resides with the supervisor. Based upon the requirements one might also go for the sub-master key as a further distribution of access. This will depend upon the organizational hierarchy. As mentioned above, the popularity of a master key increases by the day. This does not make your home or office a proven candidate for the same, however. As mentioned before, it works best for scenarios where a number of units are present within a single complex. It becomes quite impractical in some setups. Consult Elite Locksmith Services and pick their brains to know if this solution is right for you! They can make appropriate suggestions and rekey all the locks to accommodate a master key system. The property area, security requirements, number of separate units and available budget are some of the criteria we use to determine its feasibility in your case. If this works, we will tell you so, otherwise our experts will suggest other suitable solutions. Are you looking for installation of master key in your home or business? 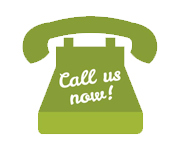 You can contact our experts anytime to get immediate solutions. We will do an on-site survey before we can give recommendations. 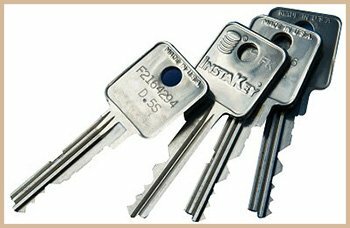 Whether, this is a basic or immediate requirement you can get master key solutions 24x7 in Fort Collins, CO area. For more information, do call us on 303-928-2651.